This entry was posted in All posts, Celestial Education, Homeschool Curriculum, Homeschool method, L.D.S. Coached Eclectic Curiosity, Interest and Real Life Learning Method, L.I.F.E. School L.D.S. Homeschool Curriculum, LDS Curriculum, LDS Home Ed, LDS Homeschooling and LDS Curricula, Religious Education, The Church of Jesus Christ of Latter-Day Saints and tagged Book of Mormon, church of jesus christ of latter day saints, curriculum, homeschool, homeschooling, LDS education, lds history, LDS Homeschool, lds homeschool curriculum, lds math, lds publishers, lds science, LDS teaching resources, list, List of LDS Homeschool Curriculum.l.d.s., Mormon, Mormon Homeschool. Bookmark the permalink. Can I be included on your list? Yes! I want all resources and curriculum for LDS Homeschoolers here! Send me the link! Milestonesacademy.com and hold2therod areboth LDS homeschool curricula that I know of. I’ve been really intrigued by hold2therod but no one seems to know about it. Thanks for telling me about milestone academy and hole 2 the rod! I do have a link to Iron Rod included. I did say at the end, to please let me know if I am missing any. I do think your wording is condescending. Please be kind. I did not do anything to you. Why do you feel a need to attack me? Does it make you feel better? It wouldn’t me. I hope people are nicer to you than you are to me. Moorhouse is a private school, which I am not including here. This is a list of LDS Curricula which can be taught from home. 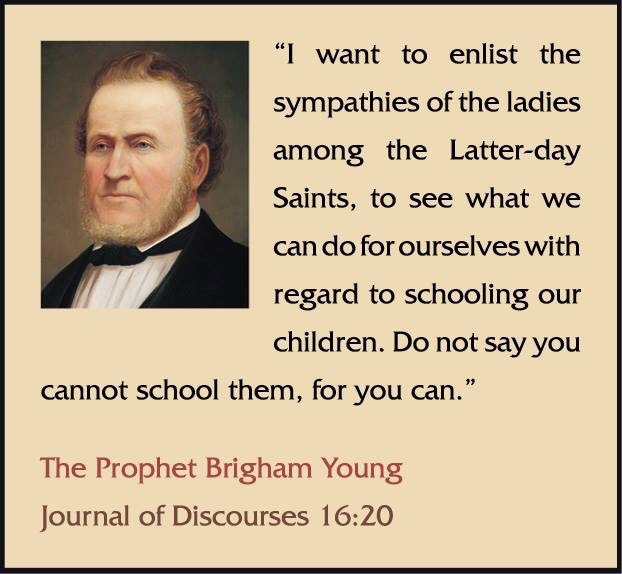 It is not a list of all LDS Curricula. Iron Rod has no web site and this is a site for links to web sites. Let’s hope they get a web site. The other one is a Charlotte Mason Homeschool Curricula, which LDS people can use, but this blog post is specifically for LDS Homeschool Curricula, which teaches using doctrines and history of The Church of Jesus Christ of Latter-Day Saints. Perhaps one day I will do a post about LDS online hybrid private schools and LDS private schools. I will make sure to include your school when I do. You have done a wonderful thing here collecting things in one place, thus, making it easier for LDS homeschoolers to find resources. I apologize if I came across sounding condescending. That was not my intention. I sent you my phone number through fb as I have no other way to reach you but here and there. This is a great LDS curriculum. You can buy it directly from the publisher without attending the Academy, or can purchase it from an Academy. Thanks. I will add it. I do appreciate it because I want my list to be all-inclusive, so that people, can come here and see every LDS Homeschool Curriculum available, so that they do not have to go searching for them. This, because I would have liked such a source myself, when starting out homeschooling. I want homeschooling and finding a curriculum to be made easier for the busy moms out there. Lisa, thank you for emailing. The link did not take me to the page so I did not see what curriculum or what started the conversation. Pinned this. Thank you for compiling this list, especially since I am not on Facebook (and never will be). Thanks, Lisa! I would also add Donna Goff’s work as well. It is wonderful. Lisa, your first preschool link has been hacked, I think. It did not lead me to a preschool curriculum, but to something else which wasn’t good. Just letting you know. It’s been a little over a year since I visited milestones academy probably , one of my toddlers friends cut up a bunch of my resources from her website today. I’m try to re-print them, but it says the website can no longer be found. Does anyone know what happened to Milestones? It’s been one of my favorite resources and I’ll be so sad if it’s gone.